Another one of our sponsors has set up some new drop off locations!! Every little thing helps! Univion Tv in Mexico is committed to our food drive. In North County, Coronado, Imperial, and San Diego to help us with the Food Drive. They will have TV presence from this Spring and Summer..
Psychic Night Fundraiser is coming up!!! Binational Emergency is holding our annual fundraiser in April, 2014 There will be a Psychic, a raffle and auction. Please join us for an eventful evening while we help raise much needed funding for our upcoming years campaigns. We look forward to seeing everyone there! Happy Spring and Summer from your team here at BEMCC! Okay Spring Breakers! Be ready to travel to Mexico and make sure you purchase your BINATIONAL EMERGENCY MEMBERSHIP CARD. Your membership insures you peace of mind and will be your safe ticket back to the U.S. in case of a medical emergency. Please call us at (619) 425-5080 for any group discounts! Hope to hear from you soon….. The BEMCC (Binational Emergency Medical Care Committee) is hosting its annual blanket, food and toy drive to benefit families and children living in underprivileged neighborhoods throughout San Diego County and south of the border. 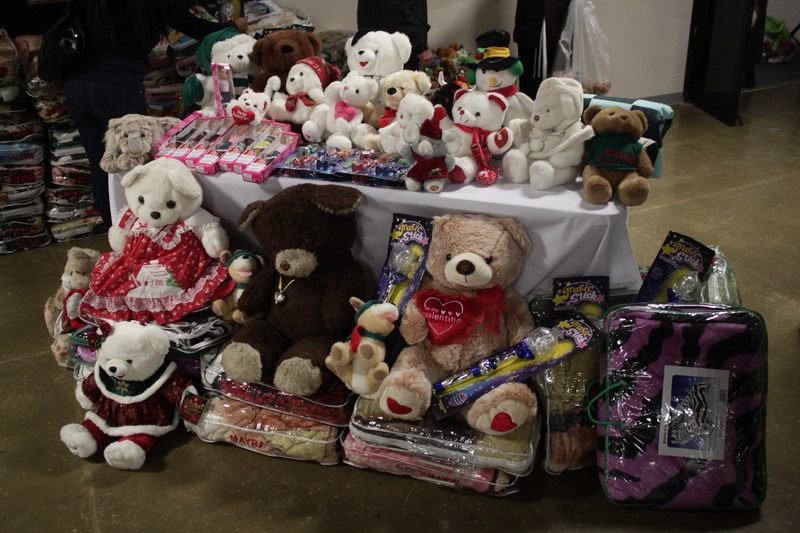 This year’s goal is to collect at least 2,000 new blankets & toys for distribution before Christmas. The campaign kicks off in November and runs through March of next year. Our first delivery date is Monday December 23, 2013. You are invited to accompany us. Be at BEMCC office at 8:30 a.m. at 642 Third Avenue Suite I, Chula Vista, CA 91910. We will return around 4:00 p.m. Call (619) 425-5080 to make room for you if you are planning to accompany us. Donations of new blankets, sleeping bags, receiving blankets, food, and children’s toys are greatly appreciated. Money donations to help purchase new blankets are also accepted and are tax deductible. Money donations can be sent to the BEMCC directly at 642 Third Avenue, Suite I, Chula Vista, CA 91910. VOLUNTEERS: If you would like to help Operation Blanket Drive to collect or be a volunteer, Please call (619) 425-5080 or send an e-mail to bemcc@bemcc.org. The Binational Emergency Medical Care Committee is a non-profit organization that has been in existence since 1976. 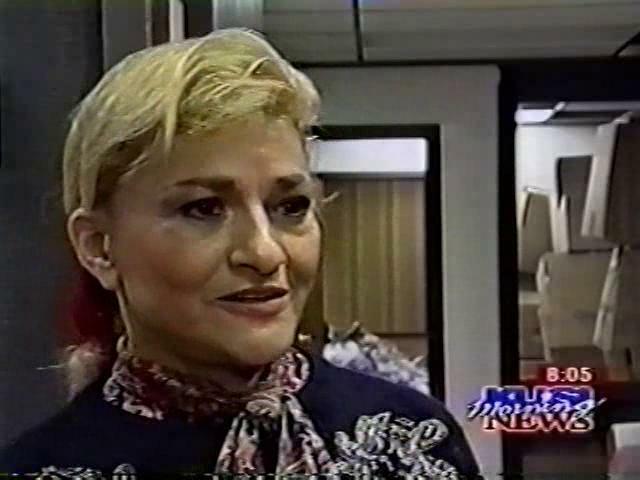 The organization’s founder, Celia G. Diaz, has committed herself to the humanitarian effort of saving lives. The BEMCC’s main mission is to provide air and ground transportation to U.S. citizens who are injured while traveling in the country of Mexico, but that mission has expanded tremendously to include efforts such as organizing emergency disaster relief drives to obtain food, clothing, and blankets for the needy.